Although it may feel like the never ending Winter for us here in Canada, Spring weather is right around the corner. 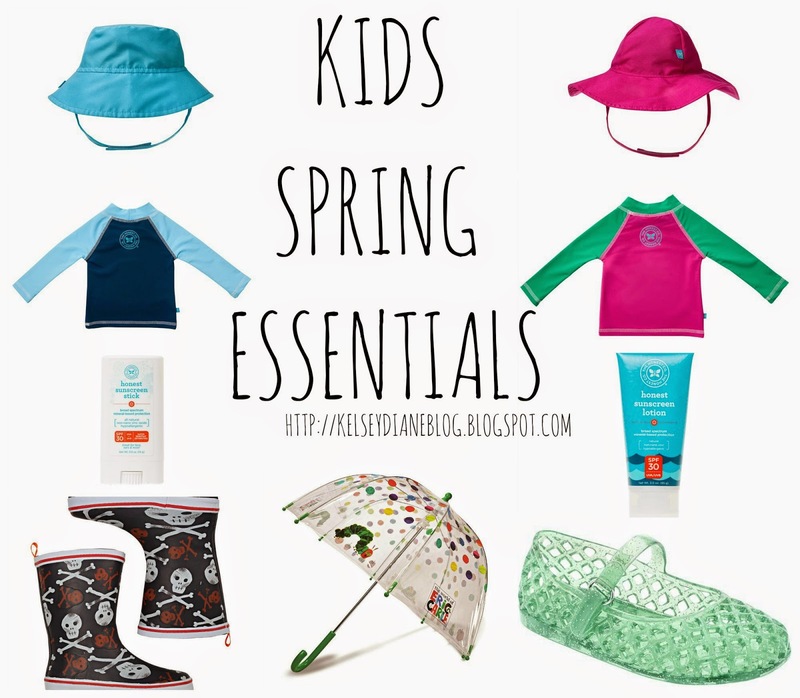 50% off select spring essentials: sunblock lotion, sun hats, swim shirts with code SUNNYTIMES. Expires 3/29 1 code will allow discount for all 3 products. If other products are purchased within the same cart, only specified products will be discounted.